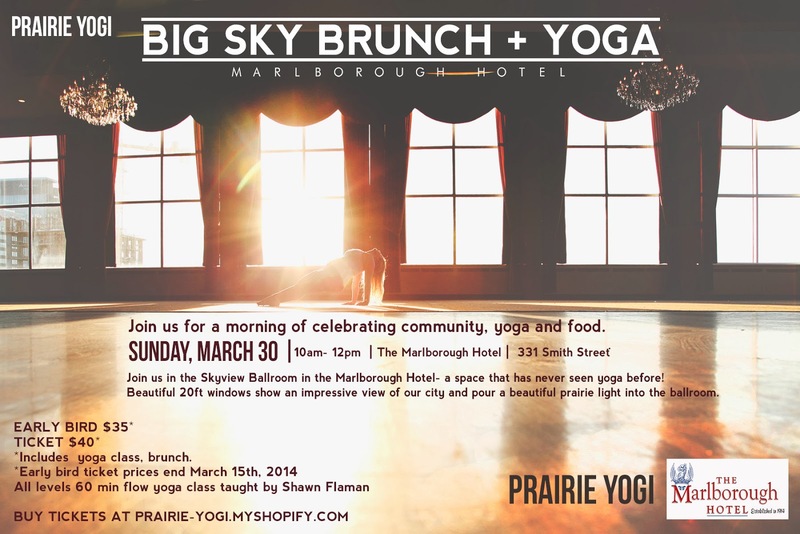 Shawn Flaman is an active member of the prairie yoga scene, always there to show her face and lend a hand in support of causes that make our community better. 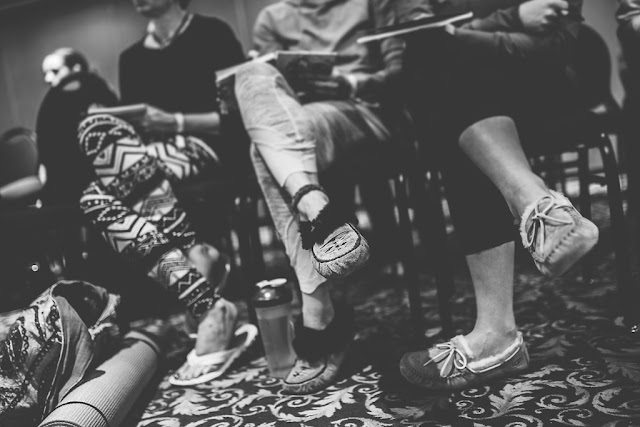 She's a mama of three who she speaks with deep love and admiration for her family. 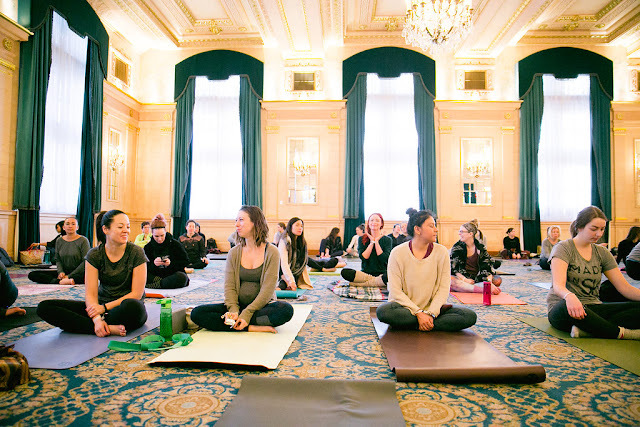 Shawn is a yoga teacher, owner of Your Yoga Winnipeg and a member of The Happy Monkey Club! Her passion lies in inspiring girls- young and not-so-young to embrace yoga, a positive mindset and healthy living in general! 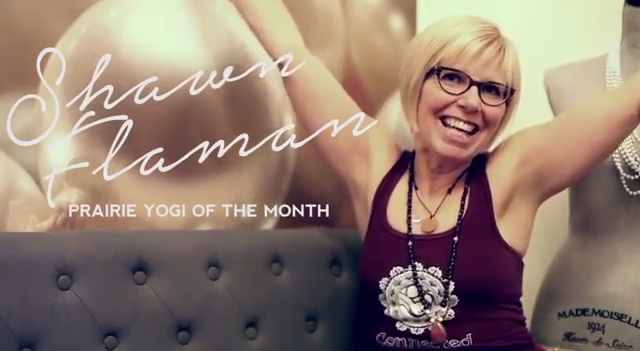 We looooove Shawn, so it just made sense to share her beautiful light with the Prairie Yogi community. Can't wait to start; may I have the schedule again!